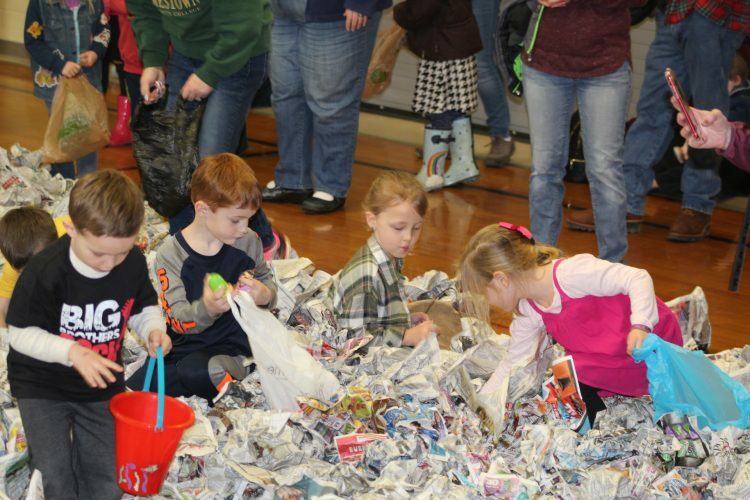 The next Nature Play Day at Audubon Community Nature Center is this Saturday. Young children can be creative with what nature provides — plus a few additional supplies from Audubon. 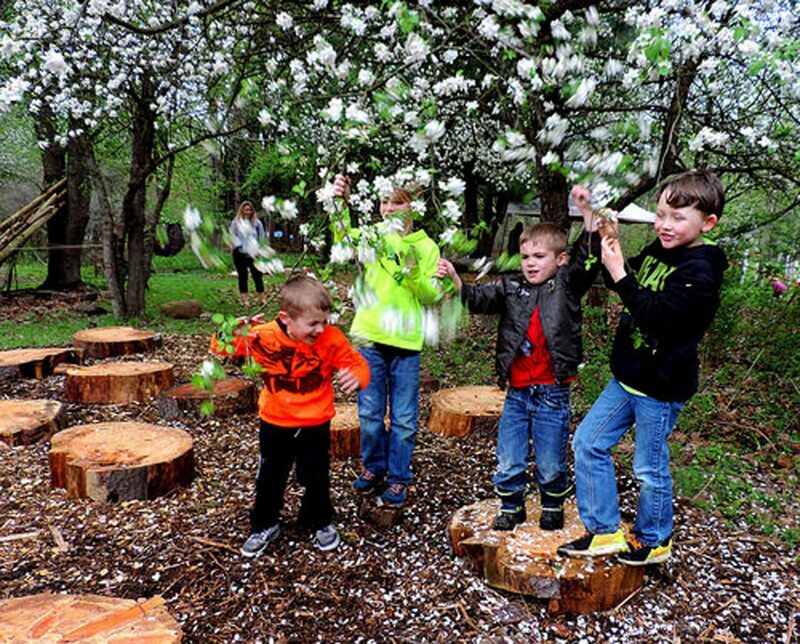 Extra materials that change with the weather and season are placed in the play area, and a naturalist is present to answer questions and provide information. Adults are required to stay with their children and may want to bring a chair, snacks and water or a drink. The open house format means those attending can stay as long as they like between 10 a.m. and noon. For April only, parents may drop off their children at 9 a.m. if they are participating in Audubon’s Volunteer Day. Volunteer Day is an annual work day to improve the building and grounds for visitors. This event on the third Saturday morning of every month is an opportunity for children between the ages of 2 and 8 to explore unstructured outdoor play in a safe environment. Meanwhile their adults learn how to continue the nature play experience at home. Be prepared to play outside. Wear clothes and footwear that can get wet and dirty. Those attending may want to bring an extra change of clothes or a towel for the car ride home. While Nature Play Day is planned for rain or shine,in the case of severe weather, the program will be cancelled. This program is free through support from the Ralph C. Wilson Jr. Foundation Legacy Funds from the Community Foundation for Greater Buffalo. Reservations are appreciated and can be made by calling 569-2345 during business hours or going online to auduboncnc.org/programs and clicking on “Current Schedule.” Walk-ins are welcome. The Audubon Community Nature Center is located at 1600 Riverside Road, one-quarter mile east of Route 62 between Jamestown and Warren. The three-story Nature Center contains interactive displays, a collection of live animals, and the Blue Heron Gift Shop; building hours are Monday through Saturday from 10 a.m. to 4:30 p.m. and Sundays from 1 to 4 p.m. The 600-acre wetland preserve with more than five miles of trails and Liberty, the non-releasable Bald Eagle, can be visited from dawn until dusk daily.